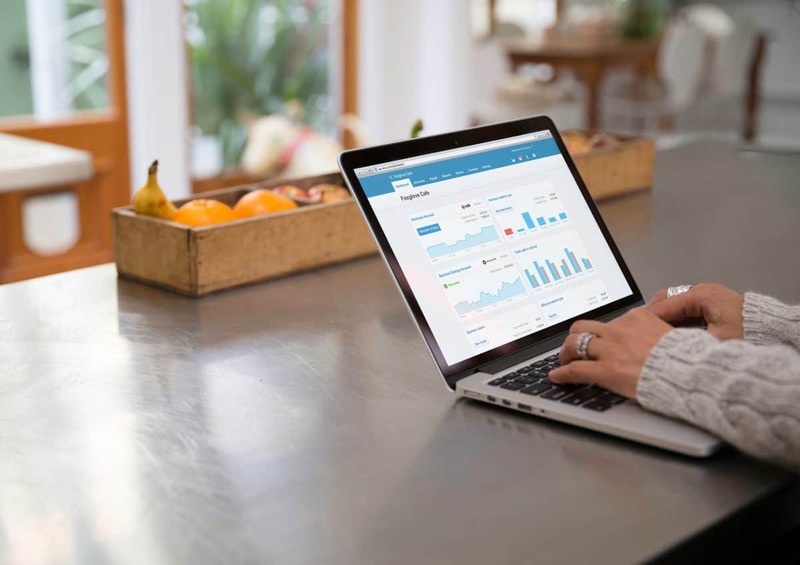 If you’ve seen the latest Cloud Accounting solutions and understand the benefits they bring, then moving to a solution such as Xero may be easier than you think. If you are using a desktop version of Sage Instant, Sage 50 or Quickbooks, Xero will pay for you to have your desktop data converted to Xero, using an organisation called Move my Books. The process converts core accounting information, so it can be used in your new system and this usually includes up to 24 months of historical data. For Financial Reporting this is extremely useful, because it allows you to report against the equivalent historical period, drawing comparisons on business performance and growth year on year. Move my Books is not a 100% like-for-like conversion and they do recommend that you carry out some basic post-conversion checks. For Sage to Xero conversions, these tend to cover unallocated receipts and payments, which can be left hanging around in Xero waiting for you to do something with them. A slightly more involved check concerns VAT, where you need to tie in the converted data to the Xero system and effectively prime Xero to work for your next VAT Return. Foreign currency migrations can also present a problem, due to the different ways systems handle this sort of data. The process is explained in detail on the Move my Books website https://www.movemybooks.co.uk/moving-to-xero/ , however, if you prefer a professional to handle this process, we will deal with this on your behalf. You could always opt for a manual conversion, which involves entering Opening Positions and the detail behind Debtors and Creditors. The downside is that this method doesn’t provide a comprehensive comparison month-on-month against prior periods, but you can enter the previous years totals for a Year-on-Year analysis. This is useful for any organisation wishing to move to a more sophisticated accounting solution. Our recommendation would be to use the Move my Books service seeing Xero are currently paying for this. It is not clear how much longer Xero will underwrite the costs of this service, but it is worth at least £180. Their service converts core accounting information for the current year to date plus all core information from the previous year. There are additional costs of £60 per year and a further £60 if you would like Sage Departments converting. Please get in touch using our Contact if you are interested in moving to Xero.